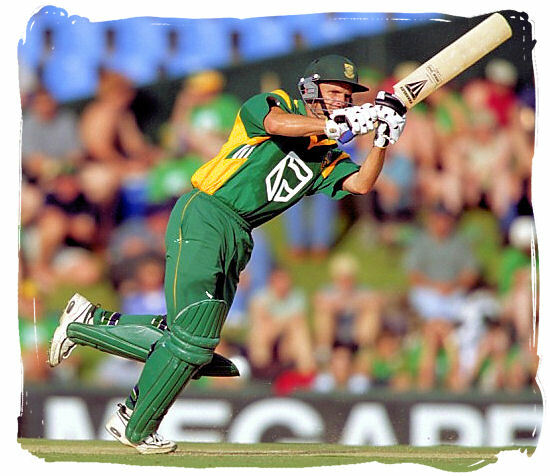 The South African cricket team is regarded as one of the strongest national cricket teams in the world of cricket. Named after South Africa’s national flower the King Protea, they are known as the Proteas since 1991, before that, in the era of apartheid, we knew them as the Springbok national cricket team. The governing body for professional and amateur cricket in South Africa used to be the United Cricket Board of South Africa. Its new name since 1991 is Cricket South Africa. South Africa is a full member of the International Cricket Council with Test and One Day International status. After their return in international cricket the Proteas quickly reputation as a superb fielding outfit, a reputation soon backed up by their bowling attack and, after some more time, their batting line-up. With the emergence of the new South Africa the Proteas were in a position to expand their list of traditional rivals, Australia, England and New Zealand, to include India, Pakistan, Sri Lanka, Bangladesh, the West Indies and Zimbabwe. During the era of the new South Africa up to now a total of 67 players have been capped by Cricket South Africa at Test match level, 96 at One Day International level and 35 in the new Pro20 format. 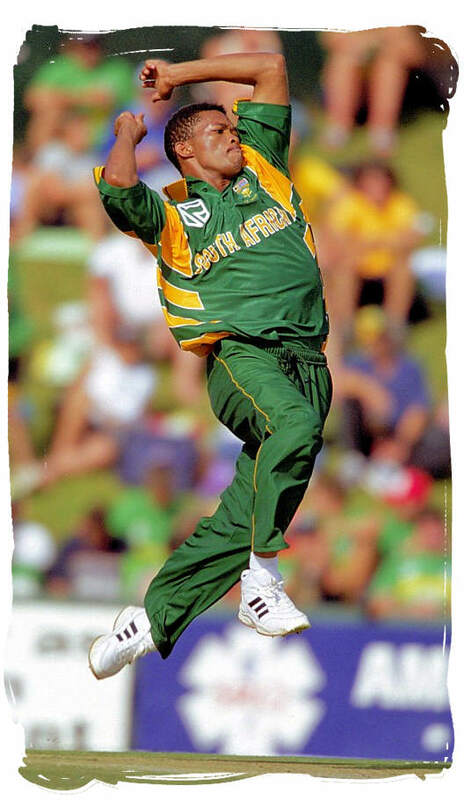 The captains at the helm for most of this period were Hansie Cronje, Shaun Pollock and currently Graeme Smith. 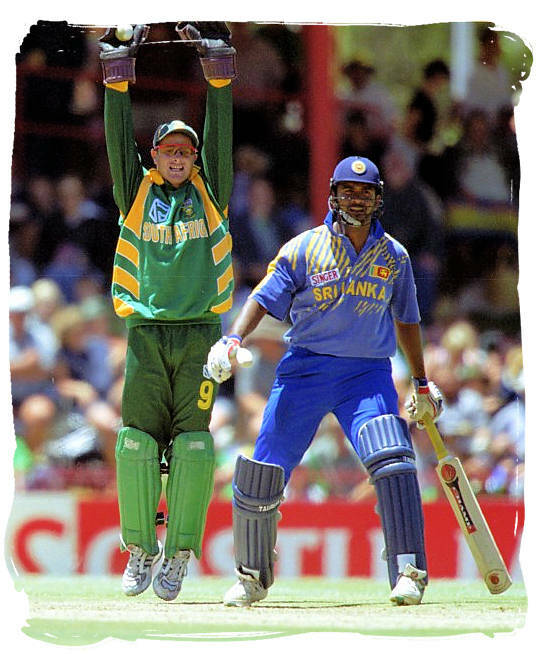 The success consistency of the Proteas shows in the fact that since their re-entry they have reached the semi-finals three times and the quarter finals once in the five World Cups they have competed in. 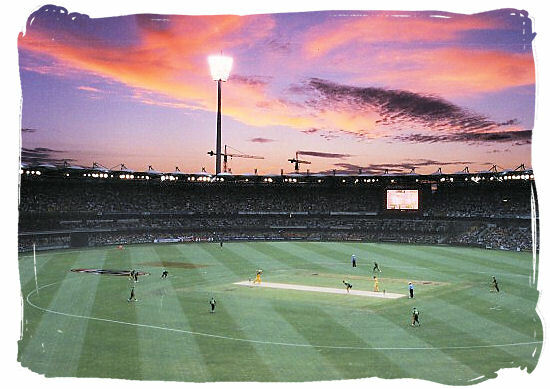 Their winning percentage is high, well into the 60s in ODI cricket and a healthy 48 percent in Test match cricket. Since re-admission to the ICC the Proteas have consistently ranked in the top three in the world in both the One-Day and Test forms of the game. Today, together with Australia, they are in a league of their own as far as their performance in international Test and One Day International cricket is concerned.